When you need a Ladera Ranch, CA, plumber, it’s almost always an urgent or emergency need. That’s why it’s important to invest in some preventative maintenance. When in need of plumbing service Ladera Ranch residents know they can count on Severson Plumbing to get the job done right. 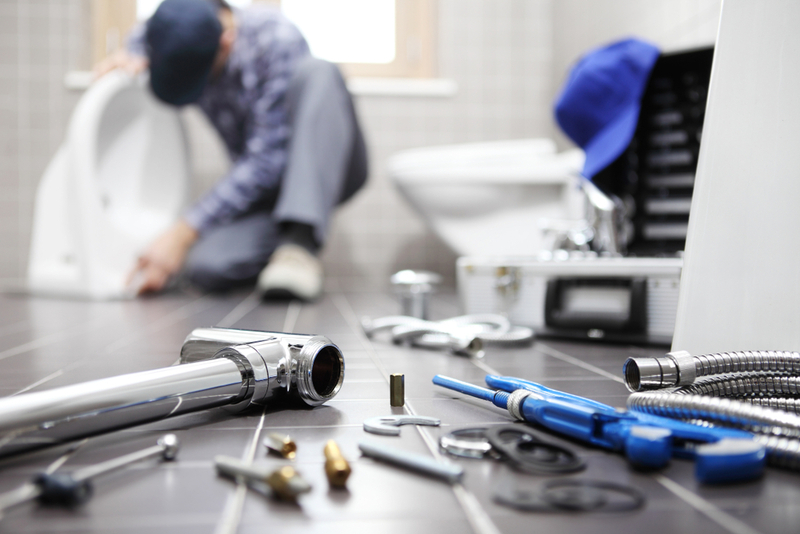 As a plumber Ladera Ranch has trusted for decades, Severson Plumbing is your repiping company and source for ongoing plumbing needs. 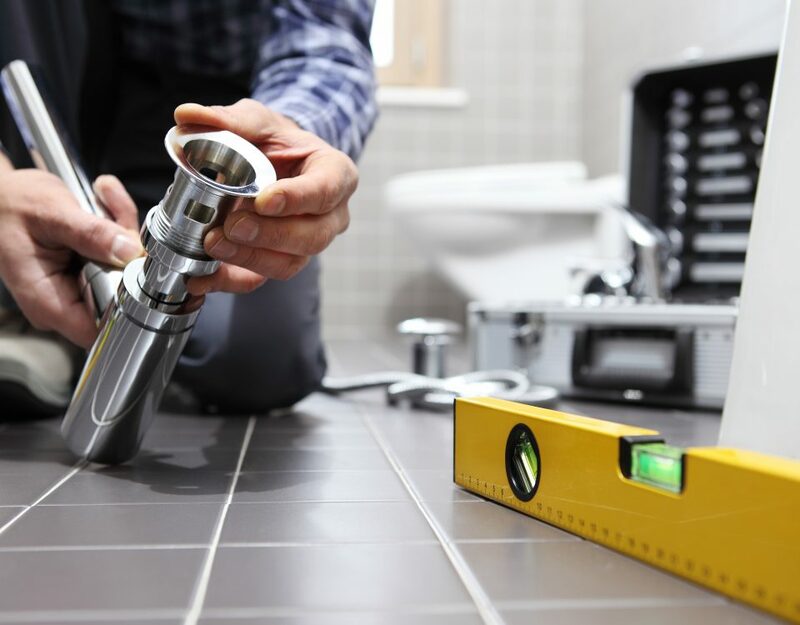 Severson Plumbing provides preventative plumbing service Ladera Ranch residents can rely on to identify minor issues before they become bigger issues. Here are five preventative maintenance tips that we encourage Ladera Ranch, CA, residents to do. Leaks are the most common plumbing issue and in Ladera Ranch, CA, can be caused by sediment in copper piping that requires a repiping company to replace the older pipes and fittings. Other leaks are caused by loose fittings or worn-out washers. Be sure to check your faucets and showerheads for leaks. All that water is costing you money! If not fixed right away, these drips can become worse and lead to water damage. Be sure to check underneath the sink for signs of water damage. 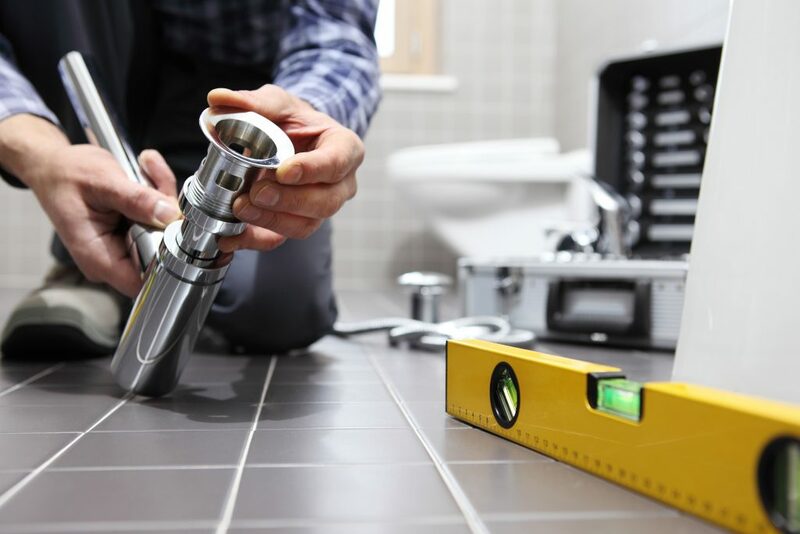 Leaking toilets are often caused by a faulty seal. If your toilet seems to be running even when not flushed it could be an issue with a seal or the flapper. It’s a quick fix that can prevent further damage. If your drains in sinks or tubs are slow, there may be an underlying issue. These drains can accumulate soap scum, dirt and cleaning products and cause slow drainage. We advise not to use caustic commercial drain cleaning products but instead to disassemble the stoppers and drains and clean out the gunk manually. Doing so every few months will prevent house calls to fix stubborn problems or overflowing water that causes damage. A simple pressure gauge can measure the force with which water is coming out of your faucets and showerheads. If the pressure is too low, it’s best to call a plumber to determine the source of the issue. Your water heater works hard all year, but even more so in colder months. It’s a good idea to have your water heater flushed regularly to remove sediment that can cause corrosion and reduce efficiency. Sediment issues will shorten your water heater’s life span. Also be sure to test the water heater’s pressure release valve. This test should be done by a plumber Ladera Ranch trusts, especially on tanks that are five years old or older to prevent causing a leak. Your outdoor spigots need some love, too. Be sure to check those spigots for leaks. You also want to be sure that plumbing vents are cleared of debris or nests. Making sure gutters are clean helps to prevent damage to siding, shingles and other structures, too. For all of your routine and emergency plumbing needs, count on Severson Plumbing.